Charlie’s annoyingly perfect big brother Max isn’t scared of anything… except for ghosts. In fact, Aunt Emma’s spooky house is the only thing that has ever made Max tremble. 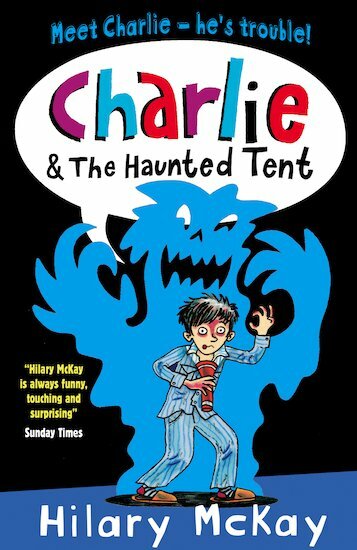 But on the terrible Night of the Haunted Tent, AT LONG LAST it’s Max’s turn to need a helping hand – and Charlie’s chance to be a hero! The sixth story starring naughty-but-nice Charlie is even funnier than ever.